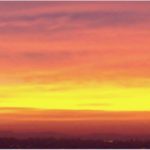 Wedding Proposals in the Sky! 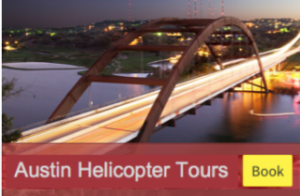 D-Tour Aviation is the premiere Helicopter Tour Company servicing Austin and the Texas Hill Country. 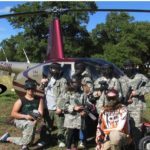 Why book with D-Tour Aviation? 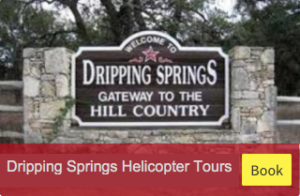 D-Tour Aviation provides a safe and enjoyable helicopter ride in the Austin, Texas and surrounding Texas Hill Country area. 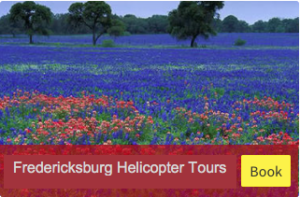 Our helicopter tours include exceptional service and breathtaking views of Austin, Fredericksburg, Dripping Springs, Driftwood, and the surrounding areas. 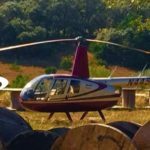 Whether you hire us for a helicopter tour, aerial photography, aerial hog hunting, sunset tour, or a special event, D-Tour Aviation will provide you with an unforgettable experience unrivaled by other tour companies. So what are you waiting for? Let’s start creating unforgettable experiences! Flights are available weekdays, weekends and public holidays by appointment only. 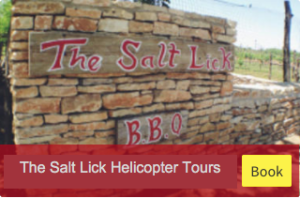 We can carry up to 3 passengers with a maximum one-seat weight of 270 pounds, and a maximum 3-passenger total weight of up to 570 pounds at a time. 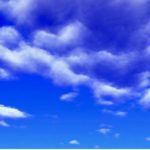 Flight availability governed by weather conditions.